Are you still mourning the sudden loss of Colette? Cause we are! 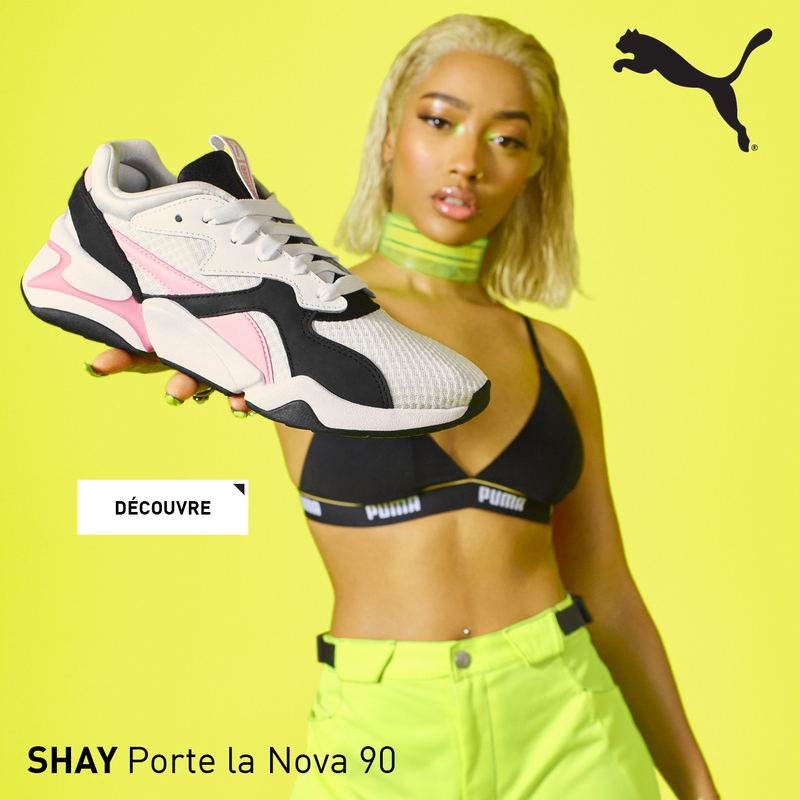 Let’s pour one out for the OG Paris concept store… I mean, where else could you shop the freshest sneakers, listen to some cool tracks, while checking out a photo exhibit… and next thing you know, you’re bumping into Bella, Gigi and Kendall, casually going through the pages of CR magazine, looking for their latest spread. Side note — the next day I got a DM from a friend asking me how in the world was I all over paparazzi pictures, with Jaden Smith, on justjared.com. Oh yeah, he was also there and we briefly chatted. Colette was such a breath of fresh air when it first opened years ago and quickly became a beacon of coolness for Parisians and tourists alike. Don’t get me wrong. 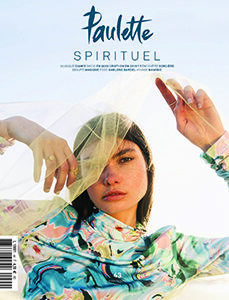 I do love to check out the latest collections at Nous – a direct offspring of Colette, the Broken Arm, or l’Eclaireur. As a matter of fact, many European capitals have places that cater to a crowd looking for the perfect synergy between fashion, design, art, culture, music, and food all wrapped in a bow of swag. Let’s explore our options. 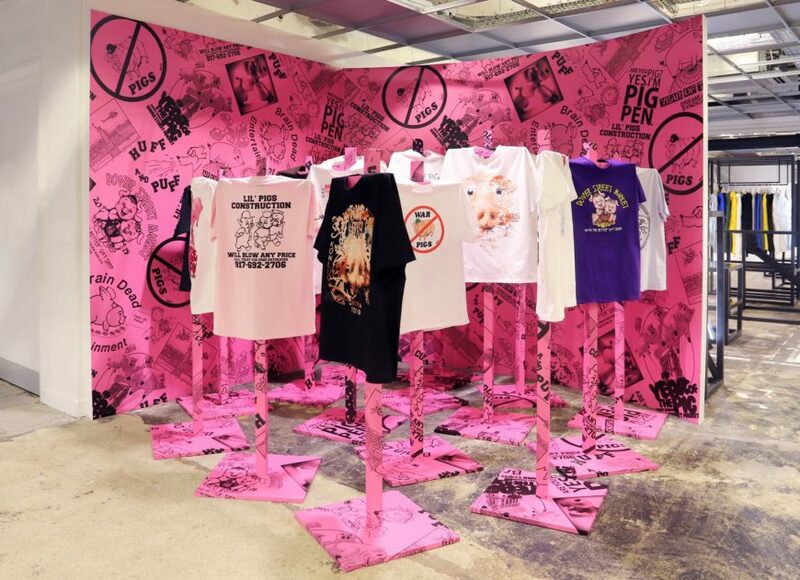 Across the pond, Dover Street Market has recently relocated to a new building in London’s Haymarket. The eclectic mix between Comme des Garçons’ Rei Kawakubo’s aesthetic and other brands’ visual identities, makes DSM a joy to shop, and hang out in. 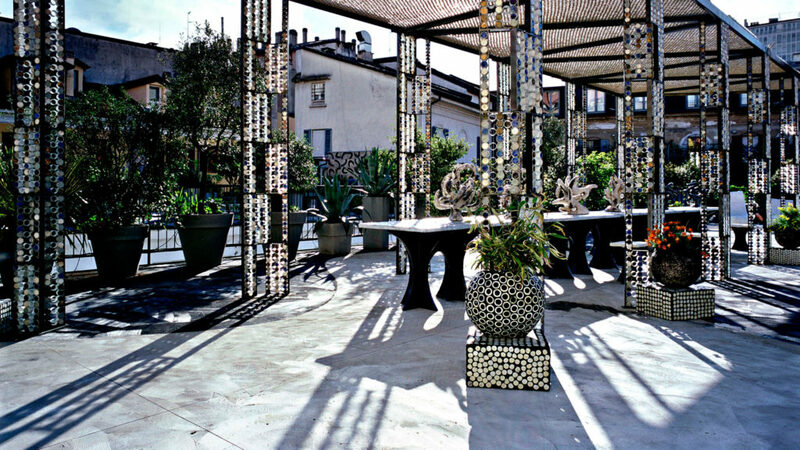 10 Corso Como is the alien the term “concept store” was first coined for, and for that it’s worth a visit when in Milan. The rooftop garden terrace is a must-see! When you’re done Instagramming the cute little view, head down to the several beautifully designed spaces to shop for fashion, accessories, design, art, and much more. 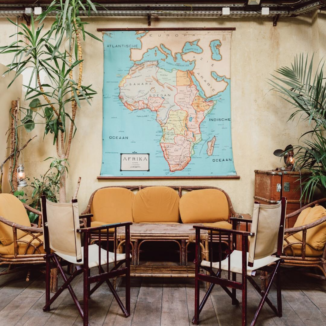 It’s no surprise you’d find the perfect place to shop the latest local and international brands in fashion and design in Berlin. 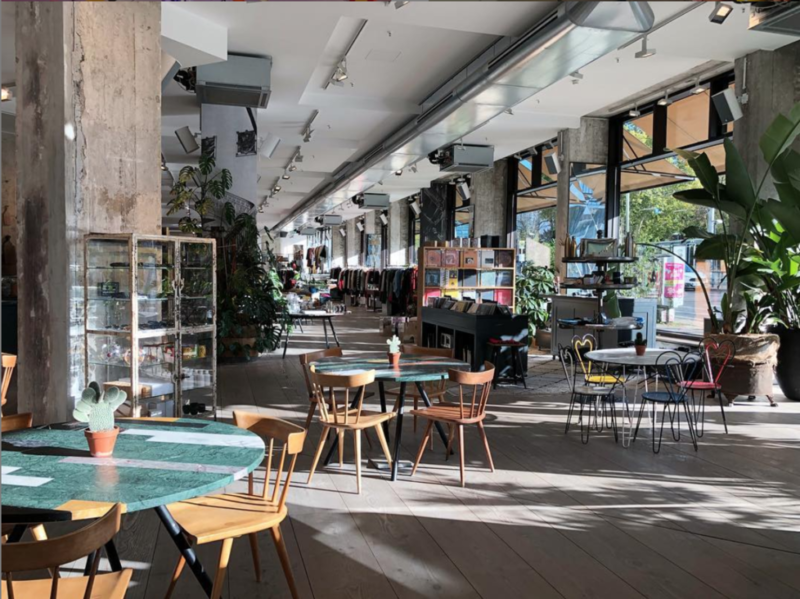 Add curated art from upcoming artists and yummy food from Cecconi’s, and you get Store X, perfectly located in the Soho House Building in Mitte. A similar space also opened in central London. When in the Danish capital, it would be blasphemy not to check out a design store. 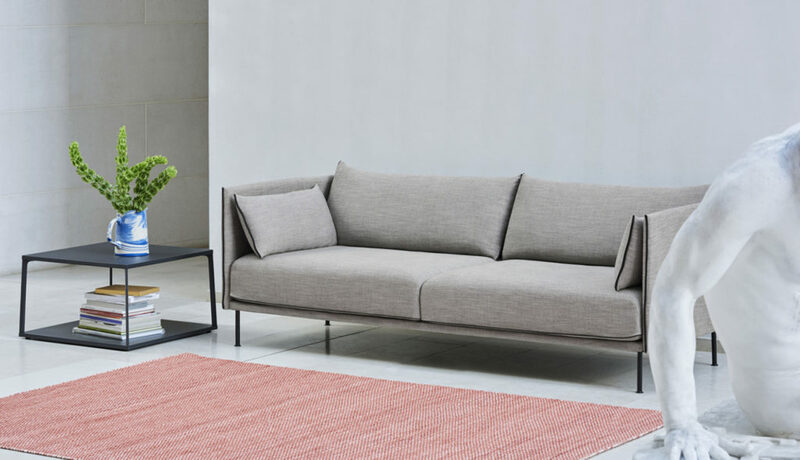 Hay provides a bright open space designed as an apartment, where you can admire and shop all the straight-forward, functional and minimalist furniture Scandinavia has to offer. If you still want to shop for clothes, head next door to Illum. 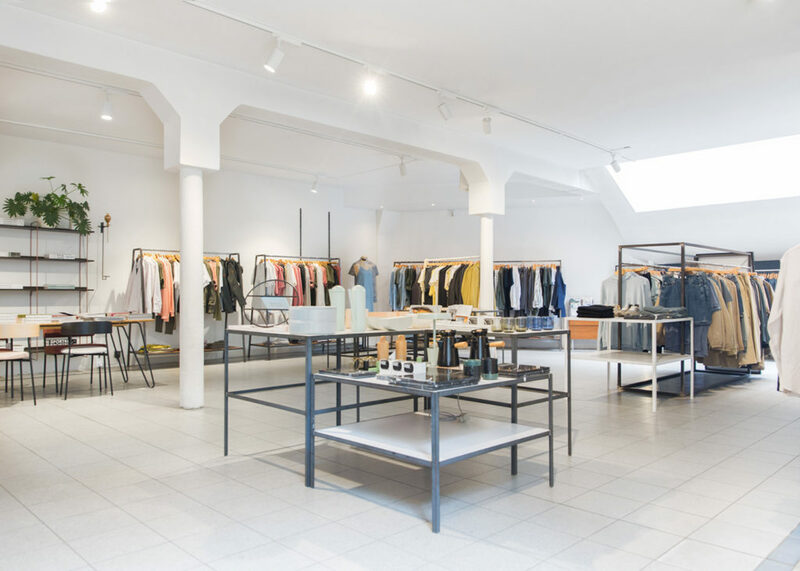 Not quite a concept store per se, this department store does however house the coolest Scandinavian fashion brands alongside furniture, sneakers, and beauty products. Simply walking through the newly renovated space is a pleasure. The rooftop view, accessible through one of the cafés on the top floor, is not too shabby either. Hutspot’s concept is to showcase young designers and artists alongside established brands, while providing a great grooming opportunity with a barbershop parlor as well as tasty food in a friendly hangout space. The Hutspot brand also includes a location in Rotterdam. One more stop on our Euro trip. See you at the boarding gate!